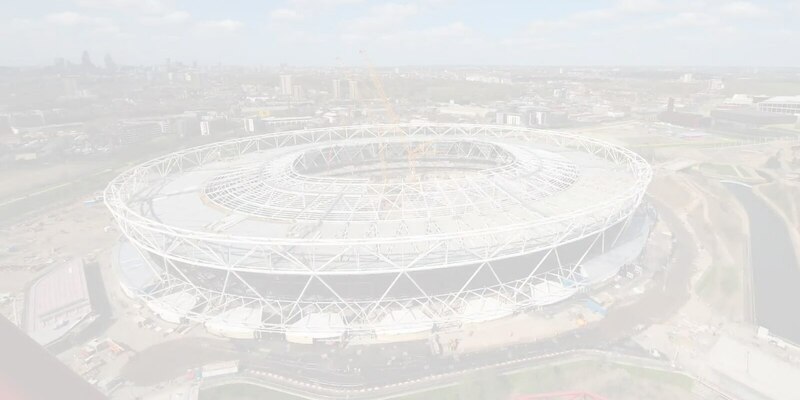 When global infrastructure construction group Balfour Beatty was tasked with converting London’s Olympic Stadium into the new home of the West Ham United Football Club, BIM 360 Plan was on the job. 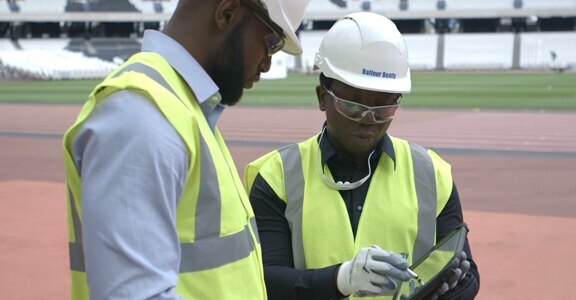 Balfour Beatty had been encouraging the adoption of BIM 360 Plan across its major projects. It helps teams to track performance in real time, identify and address workflow bottlenecks, and keep all project stakeholders up to date with the latest information and documentation—which connected the team as never before. 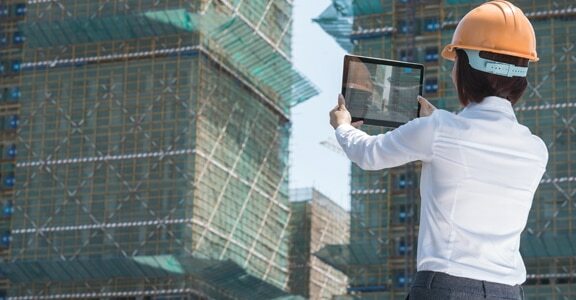 The software assisted Balfour Beatty quality engineers and package managers in detecting 6,000 clashes in the 3D model and assigning fixes to subcontractors to deal with the clashes promptly, before they could escalate. 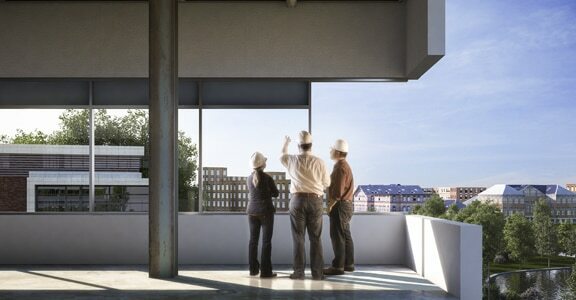 The results speak for themselves: leaner operations, more on-time/on-budget delivery, and a delighted customer. 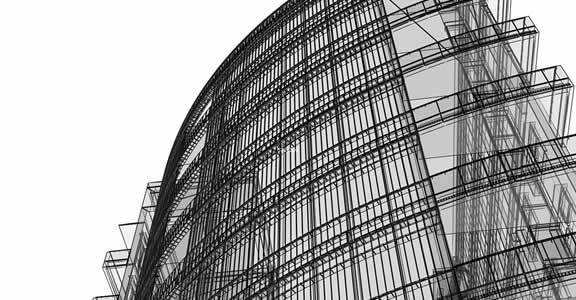 BIM helped the firm’s teams stay up-to-date on project progress, insights, and forecasts at all times, resolving issues earlier and meeting tighter schedules.